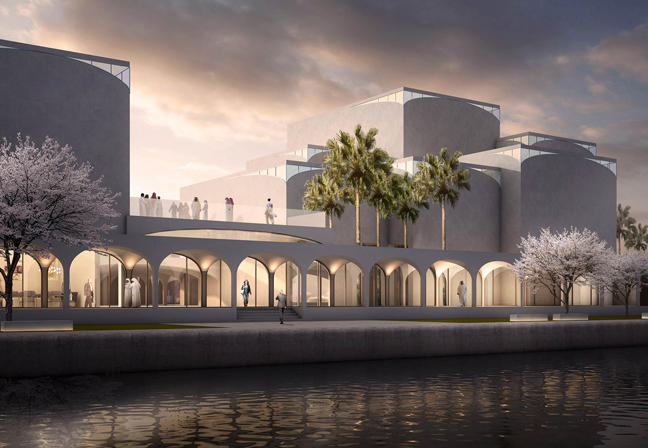 The Jameel Art Centre Dubai (JAC) is an art centre, artist residence, and creative enterprise incubator, located at the tip of Dubai’s Cultural Village, overlooking the Dubai Creek. 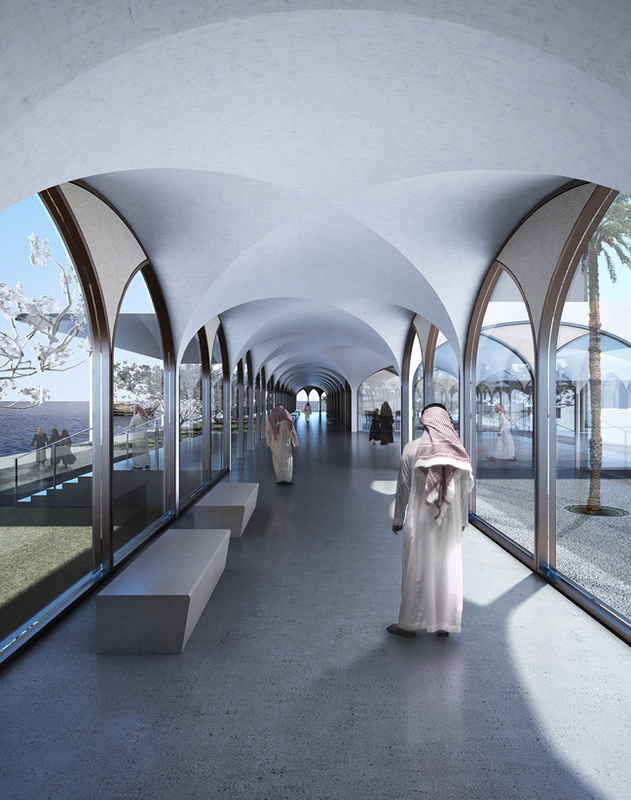 This 4.150 mq art centre consist of galleries, artist studios, classrooms, incubator spaces and a restaurant. 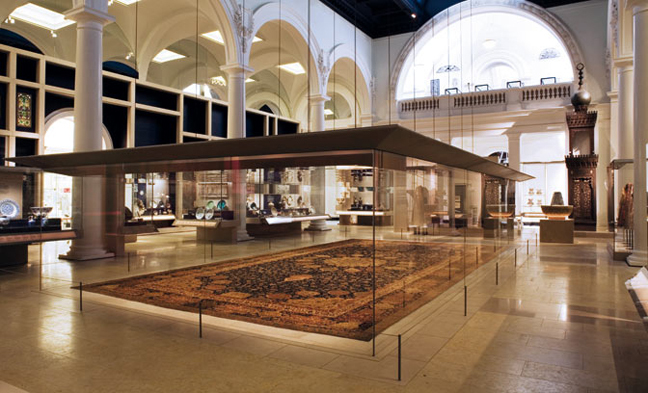 The JAC is dedicated to the display, promotion and creation of Middle East and North Africa art and its connection and potential to the wider global arts movement. Conceived as a series of boxes and bound together by a one storey high colonnade, the JAC is an intimate place for experiencing and producing art. This is afforded by careful insertion of courtyards between the different boxes and the colonnade. These courtyards become spill out spaces for the users and visitors of the art centre, and offer a space of repose as one moves from one gallery to another. The colonnade also works as an active social space, charging the edge of the building with activities and enlivening the waterfront promenade. As each gallery is contained within a box of varying dimensions, it offers a flexible and rich curatorial potential – from small intimate gallery for enjoying smaller works to large galleries with soaring height for large sculptures. The massing of the building, its spatiality, and its façade articulation draws from the rich architectural tradition of the region and yet interpreted with the simplicity, elegance and intelligence that are synonymous with the work of Serie.